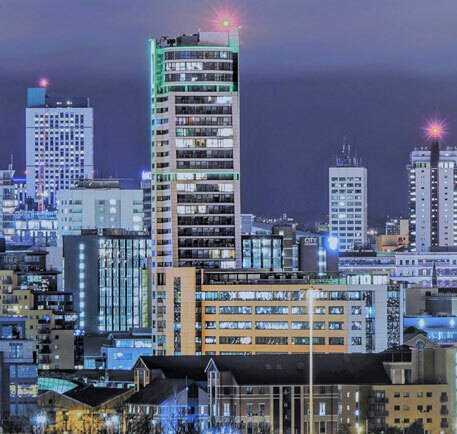 Formerly a bastion of heavy industry, Leeds now has one of the most diverse local economies in the whole of the UK, with an increasing level of emphasis on skilled, knowledge-based jobs. Not only does it have great connections with the whole of the UK (including Scotland and Wales), but it has its own regional airport which is being expanded during 2019. Why invest in Leeds buy-to-let property? 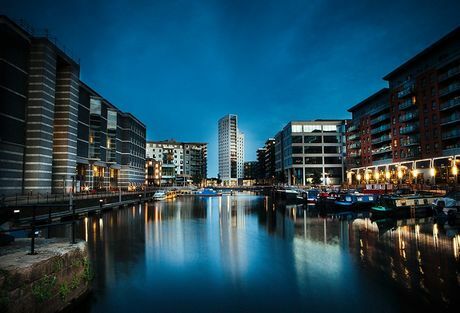 Leeds has numerous attractions for property investors, but the list probably starts with the fact that it has a total of three universities (four if you include Leeds Art University), all of which are highly regarded and popular with both domestic and international students. Many of these students go on to join the local workforce as young adult professionals of which Leeds also has significant numbers, thanks to its robust economy. In this context, it’s worth noting that Leeds’ combination of skilled workers and affordable commercial and residential property has turned it into a very popular business destination for companies of all sizes from solo entrepreneurs and SMEs to major household names. Putting all this together, it is unlikely to come as much as a surprise that Leeds has seen vigorous population growth over recent years and increased demand for housing as a result, creating many opportunities for investors interested in Leeds buy-to-let property investment. Even though Leeds does not have the lowest property prices in the north, property is still very affordable compared to both the south of England and average wages and property investors can not only enjoy good rental yields from buy-to-let in Leeds, but also to benefit from capital appreciation thanks to the many regeneration projects which are still ongoing or planned, especially in the city centre. At this point in time, there is one postcode which stands out above all others for buy-to-let investment in Leeds and that is LS6, where property investors can expect to achieve yields of over 7%. The stand-out area in this postcode district is Headingly, which is highly desirable to both students and young adult professionals due to its trendy image, local facilities and excellent transport links which make it easy to reach both the universities and the city as a whole. While LS6 has a bright future ahead of it, investors might want to get ahead of the curve and look at some of the exciting development projects currently underway in the city. The most obvious place to look is probably the South Bank scheme, which is set to provide approximately 8,000 new homes in the city centre. 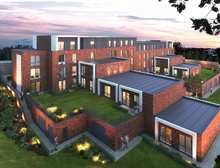 This could provide a great opportunity for buy-to-let property investment in Leeds, with off-plan properties sure to appeal to young adult professionals. Another option would be to look at the developments taking place on the outskirts of Leeds, such as the much-anticipated £400m Kirkstall Forge scheme. 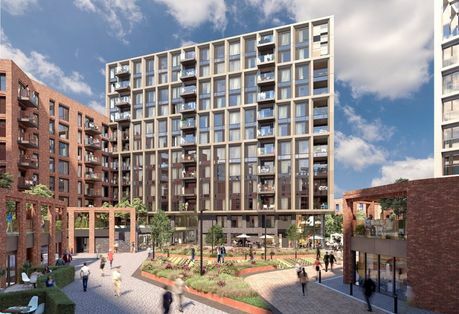 Although this is mainly a commercial development, it will include over 100 new homes, providing investors with further opportunities for Leeds buy-to-let investment. 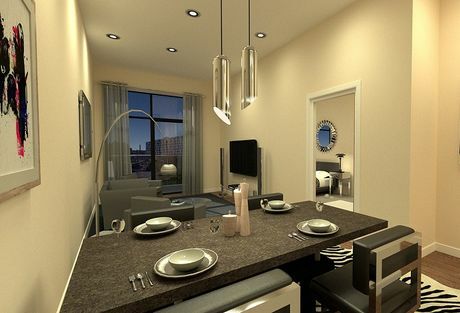 X1 South Bank is our latest residential development located in the heart of Leeds. X1 South Bank is divided into five phases, bringing a total of 928 residential apartments, offices, retail and commercial units, making it a mixed-use development. 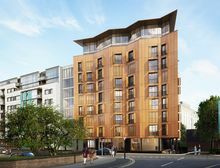 Arthur’s Fold is a contemporary residential development strategically located in Leeds city centre, set to comprise of 101 one, two and three-bedroom apartments. 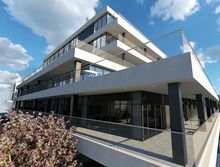 Lucent Square is a contemporary residential development located in central Leeds, set to comprise of 52 luxurious one and two-bedroom apartments, with some units benefiting from balconies. 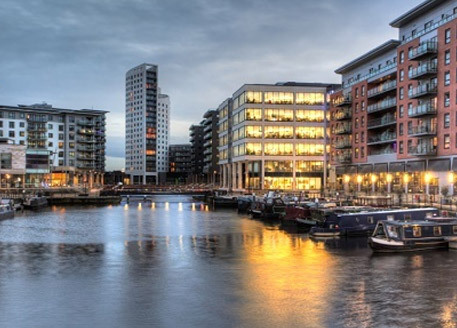 A recent survey has shown Leeds as being the best place to invest in property, with yields delivering rental returns in excess of 10% per annum.